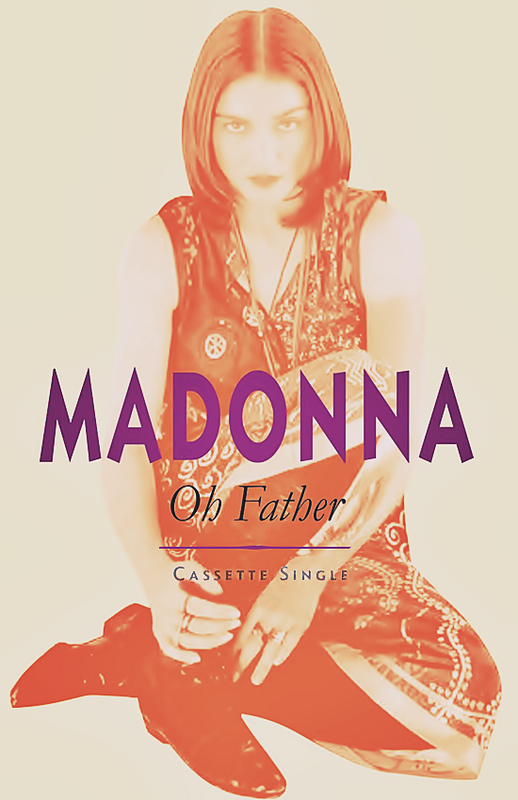 On November 11 1989, the music video for Oh Father premiered on MTV in the US. Filmed at Culver Studios, California in late October, 1989 by director David Fincher, the black & white clip drew cinematic influence from the 1941 Orson Welles film, Citizen Kane. 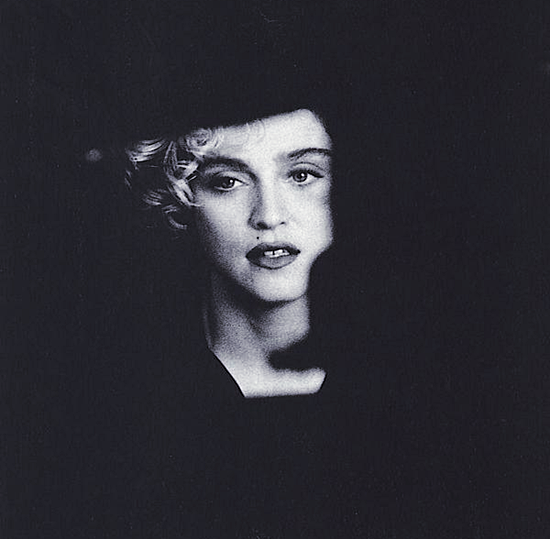 Its narrative expanded on darker elements from Madonna’s life – focusing on the death of her mother, her relationship with her father and the recurring effects of childhood trauma in her adult life. The clip’s icily detached symbolism and heavy subject matter are counter-balanced by overarching themes of forgiveness and inner-strength. 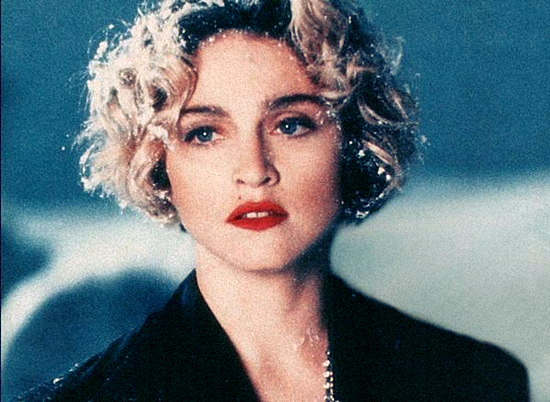 Although the video was put into rotation on MTV, the channel had requested that Madonna remove a scene that displayed a close-up of the deceased mother’s lips sewn shut – a request that she refused to consider. Compounded by a tepid response to the song from radio, where its bleak overtones clashed with playlists of the day, the single stalled at number twenty in the US – her lowest peak on the Hot 100 at the time (excluding her first two singles, neither of which broke into the Hot 100). In Canada the video was put into heavy rotation and the release fared slightly better on the charts, peaking at number fourteen. 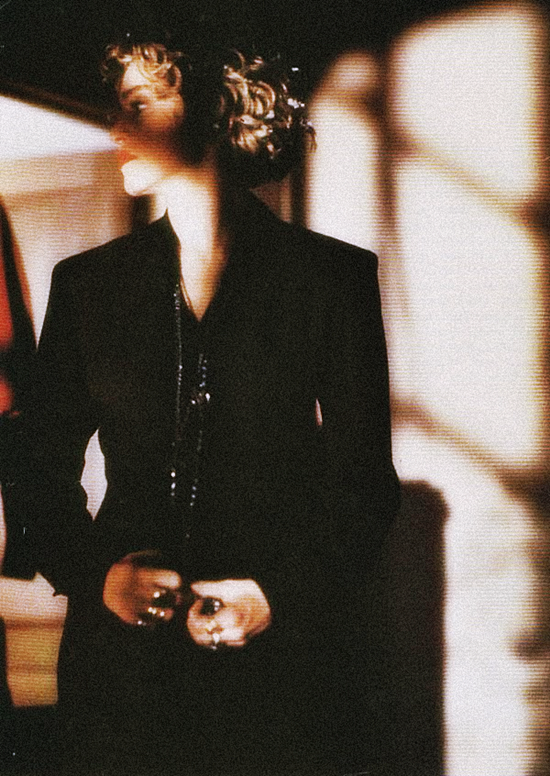 Despite its relative lack of commercial appeal, the song and video are frequently cited as a creative triumph for Madonna by fans and critics alike. On September 18 1993, Madonna’s Rain peaked at #2 on the Canadian Top 100 Singles Chart, matching Deeper & Deeper as the highest charting single in Canada from the Erotica album.